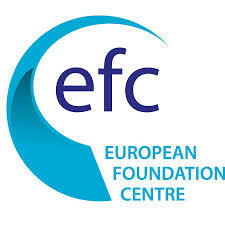 Professor Marek Kwiek was invited to have an opening Keynote Speech at the EFC (European Foundation Center) Research Forum Conference 2018 in Hannover (17 October, 2018). His speech will be about “International Research Collaboration – the European Evidence and Policy Implications“. 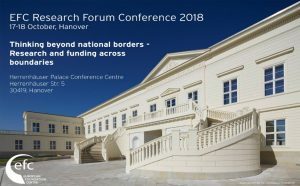 EFC Research Forum Conferences are biennial events organizd by the biggest European and global funders of research. In 2018, it is funded by the Volkswagen Foundation. The other opening Keynote Speech will be given by Professor Arjun Appadurai of New York University.